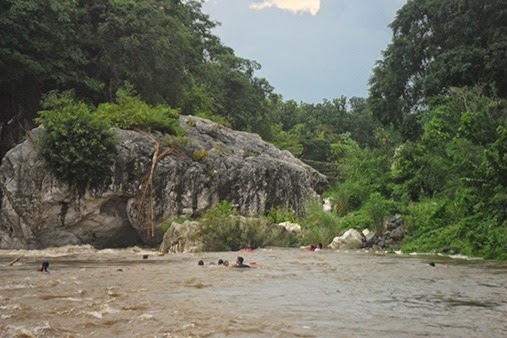 Manila, Philippines - Seven students of Bulacan State University (BSU) drowned last Tuesday after being swept away by flash floods while crossing the Madlum River in Barangay Sibul, San Miguel, Bulacan. Here are the latest news, updates, photos and videos after the tragic incident. In a statement posted on Facebook, the university said that the tragedy happened as the freshmen BS Tourism students under the College of Home Economics went an experiential field trip in the said area. The bodies of students Mikhail Alcantara, Phil Rodney Alejo, Michelle Ann Rose Bonzo and Helena Marcelo were recovered on the same day. On Wednesday, remains of Jenette Rivera and Madel Navarro were found. 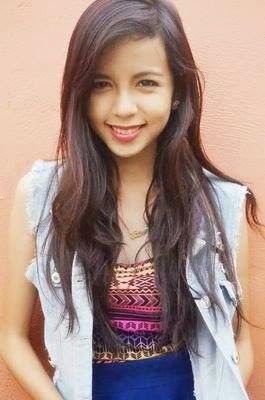 The remains of the seventh victim, identified as Maiko Bartolome, were found Thursday morning. 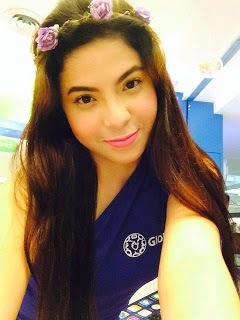 Maiko is a former member of the “EB Babes" of GMA-7's noon-time show Eat Bulaga. Two others survived the incident after being saved by the tourist guide. The two were identified as Danielle Cunanan and Thea Hernandez. BSU student Diolo Niño Santos denied that the students had gone swimming in the raging river, which caused them to drown. "Eto pruweba o! Bulag na lang kayo pag di niyo pa nakita! Walang balsa na ginamit yung mga nastranded! At kung akala nyo nagswimming kami, mali kayo. Sinong tanga ang gagawa nun sa ganyang lagay!" he said. Meanwhile, a video was shared on Youtube showing the same scenario of BSU tragic field trip. According to reports, students planned to hike at Mt. Manalmom. However, they were advised not to go on because of the flood spawned by the downpour. Meanwhile, barangay chairperson Bogart Ligon said the authorities were not informed about the tour. If only they were aware about the trip, he said that he would provide more tour guides who could have rescued them. The mayor temporarily closed the tourist spot in San Miguel after the incident transpired. The state university said that for 110 years of its existence, it has never experienced that kind of sadness and loss. The University community appeals for sobriety and request the public for prayers of grace, hope and comfort for the grieving families. It was informed that a Crisis Committee was created to conduct a thorough and impartial investigation into the circumstance of the tragedy and will take decisive and appropriate measures on the basis of its findings. Meanwhile, Pasig City Rep. Roman Romulo is calling for criminal and administrative investigations into the drowning of students. "We are counting on the authorities to get to the bottom of the horrible tragedy, and to take the appropriate actions against those accountable for possible criminal negligence," Romulo said. Romulo, who is the chairman of the House committee on higher and technical education, said he wants to know why the students "were recklessly exposed to such extreme danger in the course of what should have been a trouble-free school outing." 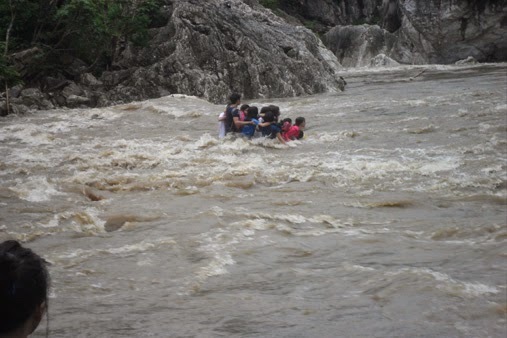 According to Romulo, eight people on a picnic, mostly children and teenagers, were also swept away when the river overflowed back in September 2004.